“Can the iPad Pro replace a laptop?” Wrong question! I spent a good chunk of the past few days reviewing Apple’s new 10.5-inch iPad Pro. 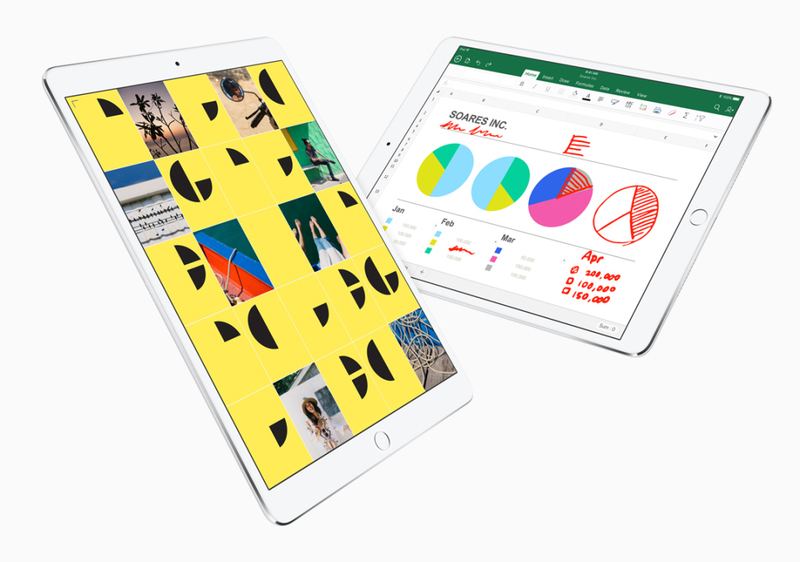 And really, I tried to judge whether it was a great iPad–which it is, although it should be better still with the upcoming iOS 11–rather than being fixated on whether it’s something a typical person would buy to replace a laptop. If you take the latter approach, as people often do when reviewing iPads, you’re likely to conclude that the iPad Pro should have a mouse. And that the lack of laptop staples like full-blown Microsoft Office is a problem. And that the fact that Apple’s Smart Keyboard doesn’t feel much like a classic notebook keyboard might be a deal-breaker. Listen, if the iPad Pro had all the things a laptop has, it would be a laptop. And the world would be a little more boring for it.